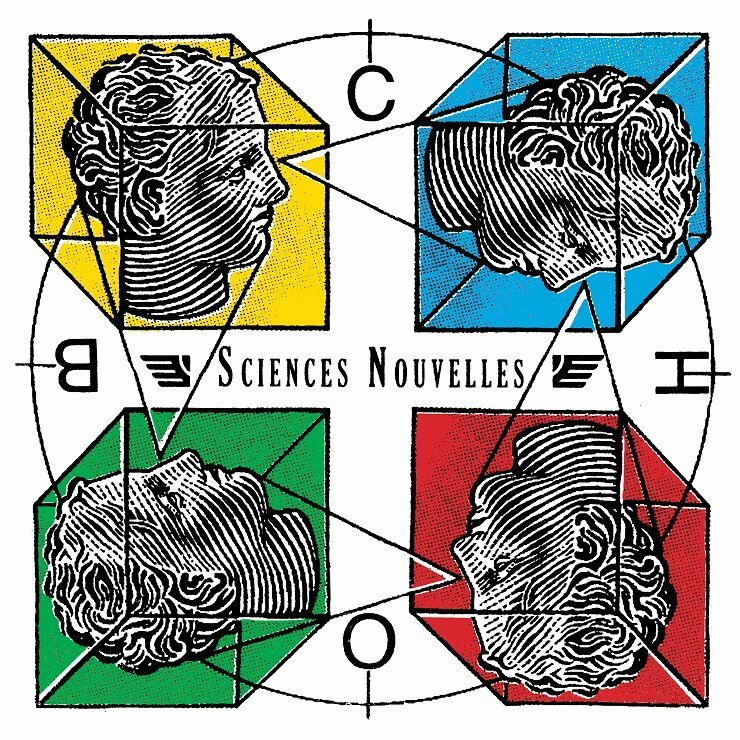 Bands have long been returning to the '80s for musical influence, but while many emulate the lighter side of synth-pop, Montréal's Duchess Says draw on the weird and cultish tones that came out of the electro-punk movement on their latest LP, Sciences Nouvelles. The record basks in weirdness, from water drops echoing eerily in the background of "Inertia Part II" to the gothic theatricality that rings out in "I Repeat Myself." Fans of the Yeah Yeah Yeahs and Slutever will get something out of this album, with Annie-Claude Deschênes' echoing vocals and the distortion of the guitar scraping at the sonic edges of the album's tracks. "Negative Thoughts" is easily the standout track of the album, a six-minute, trance-like build that erupts in a deeply satisfying crash of guitar, synth, drums and vocals. Sciences Nouvelles lags on "Travaillez," the song bridging two instrumental interludes. While the instrumental pieces show off the band's ability to produce some wickedly distorted sound, "Travaillez" feels generic and too poppy to be as interesting as the rest of the album. Luckily, the album picks back up with "I'm an Idea," a clever track that morphs from a funky '80s guitar riff into a riot grrrl anthem.